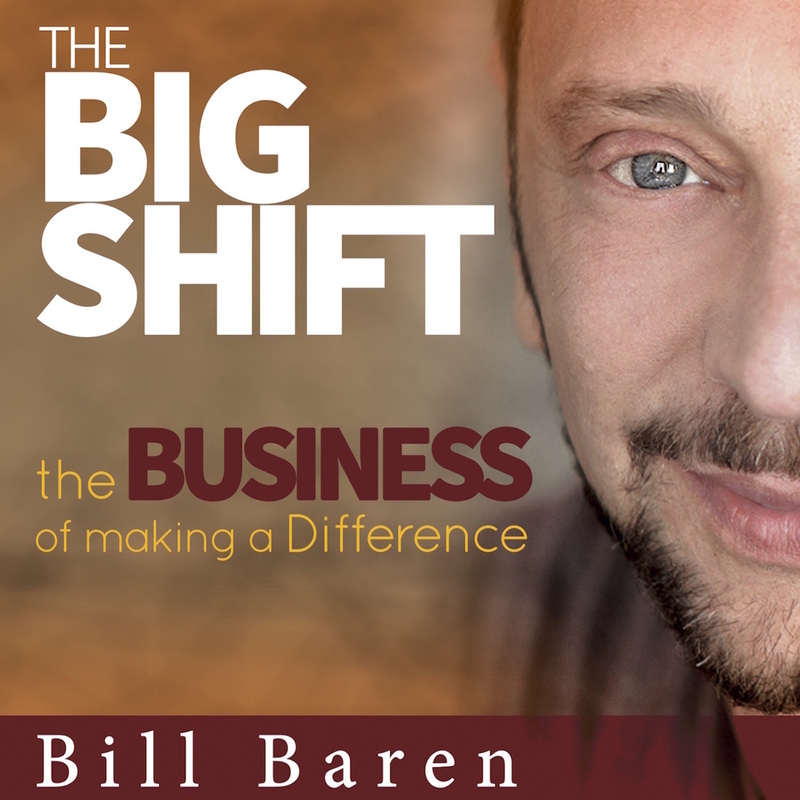 At The Big Shift, we offer programs and trainings for heart-centered entrepreneurs and providers of expertise who want to expand their impact and gain clients with ease while firmly standing in their core values and beliefs. We know that business success can be yours as an expression of who you truly are and what you value most. Our programs will give you the skills and structure to make your marketing systematic, effective and perfectly aligned with the gifts you are here to bring. You will have a proven step-by-step system that you can follow each and every time you have a consultation with a potential client. In fact, I’ll give you a detailed script that shows you exactly what to do at every step of your consultation. No more guessing, fumbling or fear of rejection during your initial consultations. You’ll discover new strategies and step-by-step methods designed to help attract as many 1-on-1 consultations as you want. The more consultations you have, the more clients you’ll be able to get, using the Master of Enrollment system for conducting consultations that lead to YES. If you dread holding complimentary consultations, if the thought of “selling” your services makes you uncomfortable…and if you’re ready to have a breakthrough… you’ll love the Master of Enrollment program’s bonus tools that are designed to help you step into a whole new level of confidence! If you’d like to attract more potential clients, and enroll more of them into working with you—to double the number of clients you’re getting and achieve a 6-figure income—then this is the program for you. In my Get Clients In Your Backyard program, I will show you my most successful methods for attracting clients in your local area—so that you confidently offer your services, make more money, and have a business that fosters community and brings people together. The first step to getting a new client is forming a CONNECTION. As you may have heard, people need to get to know and trust you… before they are ready to buy from you. And it’s a lot easier to form connections with people in person. You go from being a complete stranger to someone they view as an expert. People can get a substantial taste of what you do, and many people you encounter will want even more of what you have to offer! Once you know the secrets of PROVEN local marketing strategies, it’s the easiest way to dramatically increase the number of clients you’re working with. This intensive five-month foundation-building program is the place for business owners who are committed to making a difference with their gifts—and being well-rewarded for it. Big Shift Business is a unique and exclusive coaching and training program designed to give you everything you need to create a clear message and a bold vision, to bring your unique contribution to the world in a BIG way, and to dramatically expand your impact and service…while being handsomely compensated for it. Bill and his team of expert business coaches will work with you to develop a business foundation that is personalized to you and your highest aspirations. You’ll create a profitable business that works for you and allows you to shine in your own zone of genius. With a proven, masterful process that includes live retreats, live training tele-calls with Bill, and private coaching from your dedicated coach—plus access to a library of Bill’s premium trainings—you’ll put the key pieces in place to generate a significant flow of clients and income. You’ll be learning from the best—experts who’ve been where you are, learned what really works, created their own six- and seven-figure businesses, and can guide you to build your own expression of successful business. And, you’ll belong to an exclusive, supportive community of your peers who think big, take action, and are committed to making a positive impact. You want to achieve greater income, create powerful attraction marketing, and break free of limiting beliefs so you can finally enjoy the financial freedom you so deserve. You care about making a difference, and want to maximize your earnings because you know that will allow you to have more impact. You are a go-getter who wants to play BIG! You are ready to turn your potential into reality and play full out. Note: This program is not currently offered. Discover how to create a 6-figure income by offering highly profitable premium packages that create deep impact for your clients—and an awesome lifestyle business for you. If you’d like to learn how to double or even triple your fees—while providing your clients with the deepest level of transformation—the Premium Packages Success System is for you. It provides you with a proven 5-step plan for turning your experience and expertise into compelling “high-ticket” programs that can bring you thousands of dollars per client. Premium packages mean big results for your clients—and because of the tremendous value you’re delivering, it means that you’re well compensated. At this unique 3-day business training event, Bill will guide you through the six Big Shifts that have allowed him to ramp up his business to over a million dollars a year and to serve nearly 1,000 paying clients last year with his individual talents and gifts. At this event, Bill teaches you the concrete steps he has taken to build his business first to 6-figures, then to a 7-figure business – and he’ll even hand it to you as a plan for you to take home, so you can model his success and create your own bigger business! Note: This Event is not currently offered.